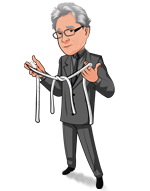 Today, when you order "The Magic of Magic By TC Tahoe", you'll instantly be emailed a Penguin Magic gift certificate. You can spend it on anything you like at Penguin, just like cash. Just complete your order as normal, and within seconds you'll get an email with your gift certificate. 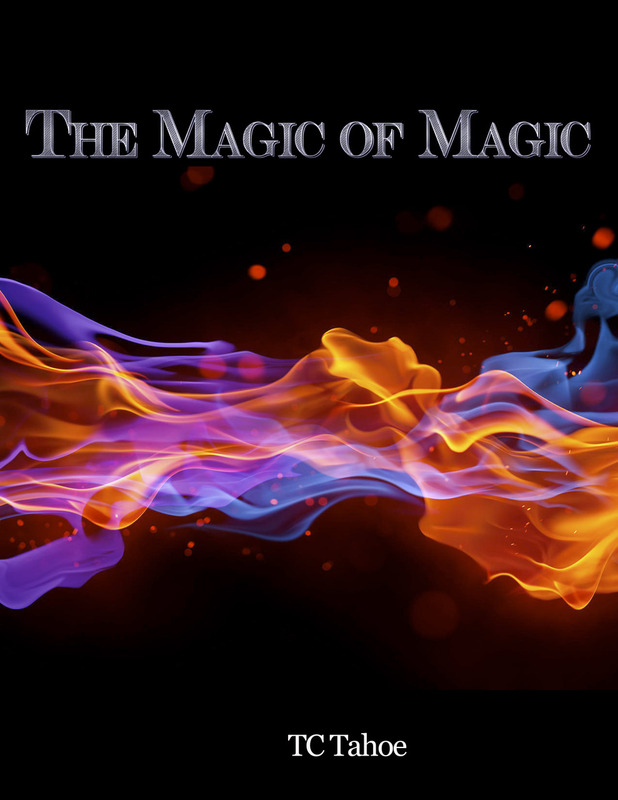 The Magic of Magic By TC Tahoe (Instant Download) The purpose of this little eBook is to illustrate how our magic can connect to other people. What an nice way to show how magic effects those who watch what we do. Like TC I have encountered many situations while doing walk around gigs but it was so nice to read these little stories that focus on the fact there is magic in the world. We just need to knw how to share it as performers. These would be great in a collection of stories of how magic changed someone's day. There’s editing and spelling errors. And it’s much shorter than you think it’s going to be. ...but these few short anecdotes remind you of the importance of knowing your stuff well enough to move beyond performing a trick and all the way to touching people. I really enjoyed the stories contained in this PDF. It's a wonderful gift to be able to connect with strangers through the gift of magic.In the examples shared (some of which tug at the heartstrings), TC makes it clear how powerful and impactful magic can be on all different types of people. 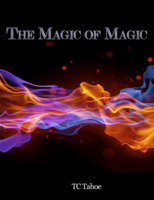 I've read and re-read "The Magic of Magic By TC Tahoe. It needs to be in your information library for use and reference support. Nice going T.C. excellence all the way!